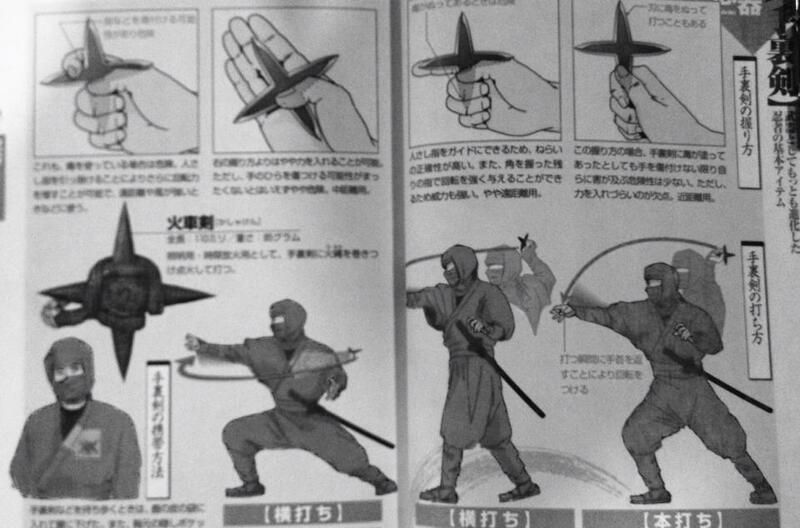 Shuriken handling and throwing methods of the historical shinobi / samurai. Historical Ninja and Samurai researcher Antony Cummins is researching the origins of the historical shuriken. Where there is a problem is in all of the major text of ninjutsu; they do not mention that shuriken at all. The Bansenshukai, Ninpiden or the Shoninki has no mention of the use of shuriken at all. So why is the shuriken attached to the ninja if it is not found in any of the historical text? Can anyone help with any information on this topic? 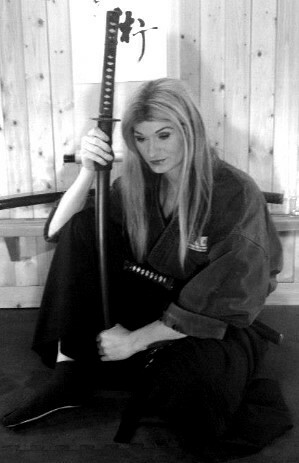 If you want to join the discussion please log on to the Historical Ninjutsu Research Team Facebook page and join the disscussion. Thanks for reading everyone, I hope that you enjoy the search for the shuriken!